A thorough and well-explained book. Kennedy breaks down all the facets to help understand and then enhance your Deep POV. The best part is the 'take it to the page' section where she gives you direct actions to take to put what you've learned int practice. Based on this boo I would definitely read some of her other writers guides too. 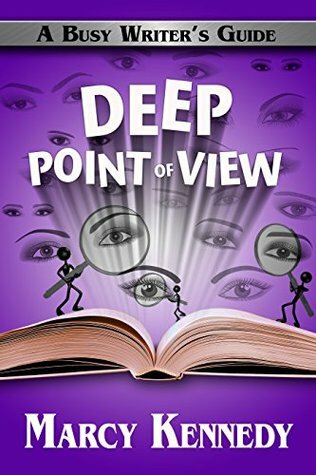 Sign into Goodreads to see if any of your friends have read Deep Point of View.